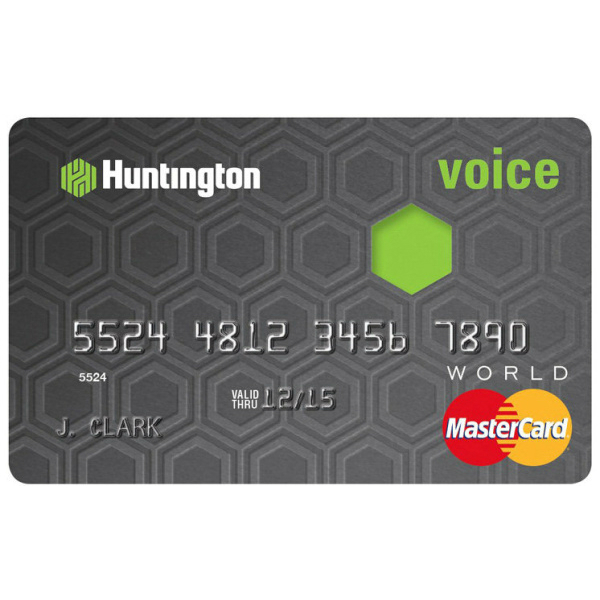 Earn a point per dollar on all purchases with Voice and pick a triple rewards category OR earn 3% lower purchase APR instead of rewards. The greater of $10.00 or 3% of the amount of each cash advance. Rewards - 12.99% - 23.99%. Lower Rate Option - 9.99% - 20.99%. Login to your online account to send a secure e-mail.